Lapland is in a big role in everything that Detria does. Effectiveness in our products comes from Superherbs which are growing in the pure and amazing wilderness of Lapland. You can look up the picture above and see which kind of plants are growing in Finnish Lapland. 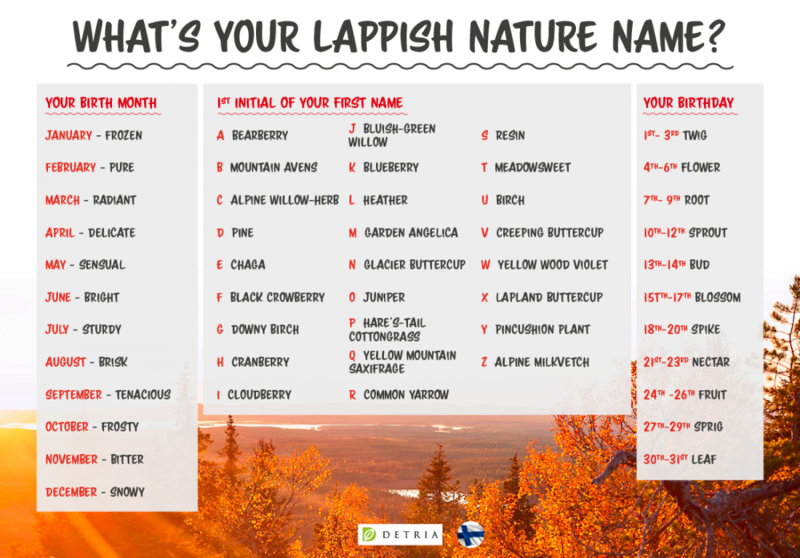 You can also figure out your Lappish nature name. 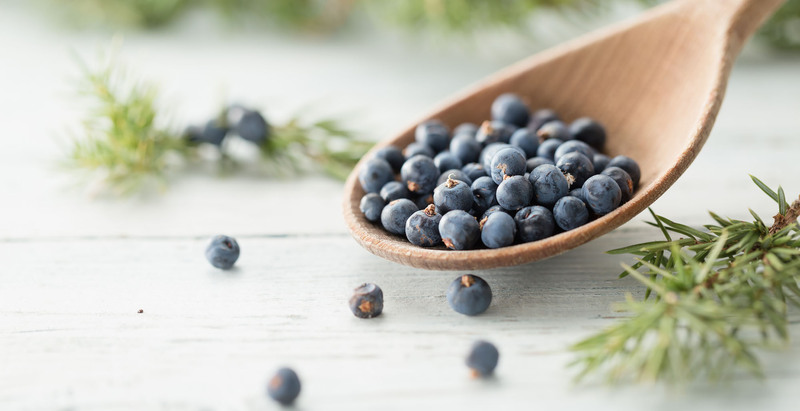 Superherbs used in our products are arbutin from bearberry, blueberry, common yarrow, meadowsweet, juniper, garden angelica, pine resin and peat from the swamps of Lapland.